Joint Entrance Council of Uttar Pradesh is a state level Polytechnic entrance examination of Uttar Pradesh. It is also known as UPJEE or UP Polytechnic Entrance Exam. It is conducted by Uttar Pradesh Board of Technical Education. 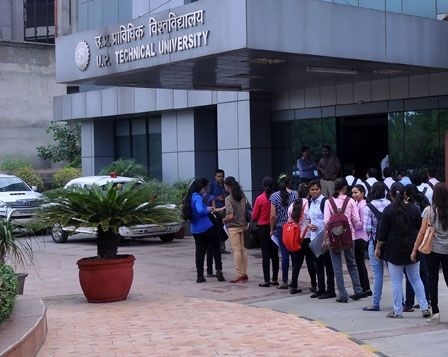 It will be organized for admission to Polytechnic institutions in diploma, post diploma and post graduate diploma programs in engineering, technology and management fields. It is conducted once in a year. Admit card for the entrance exam will be released online on the official website of exam conducted authority in second week of April, 2017.